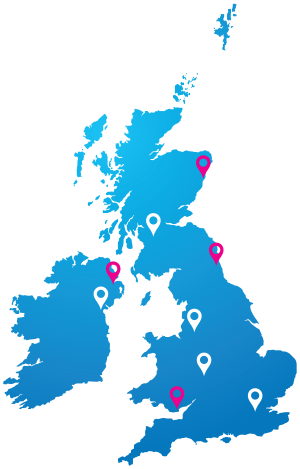 We are currently looking for UK based resellers interested in delivering our Products and Services to end user customers. Whether you are an EPOS supplier, Integrator, IT Consultancy, or Service Provider we can provide a tailor made, mutually beneficial package. To arrange a meeting or discuss your our reseller programme in detail please contact us below.